Multiple sclerosis is a result of an immune system gone haywire. While the disease’s cause is unknown, a vitamin D deficiency may play a role. The disease develops when a person’s immune system launches an attack against the central nervous system (brain, spinal cord and optic nerves). This mistaken response targets both nerve fibers and myelin, the fatty material that encases them. The affected myelin undergoes sclerosis, or scarring. This damage causes disruption of nerve impulses going from the brain to the spinal cord. MS can range in intensity from moderate (tingling) to severe (paralysis) and involve various areas of the nervous system. Even though no one can pinpoint exactly what the body’s immunities are targeting, experts know that various environmental, genetic, and nutritional factors play a role in the disorder’s onset. Women outnumber men two to one, and those who are Caucasian (especially those of Northern European descent) are more likely to have it. While individuals of any age can develop the disease, it usually occurs from ages 15 to 60. 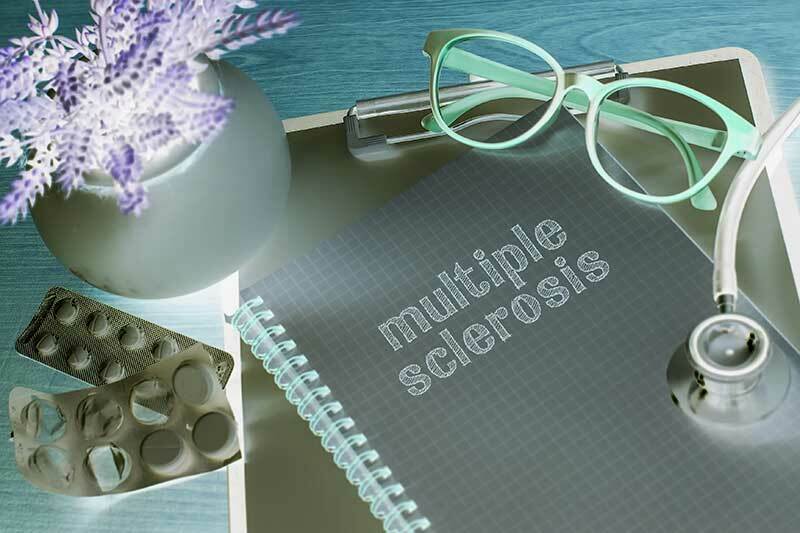 MS has been found to be more prevalent in New Zealand, Europe, the northern US, southeastern Australia, Canada, and other high-latitude locations. Epstein-Barr (the culprit behind infectious mononucleosis) and some autoimmune conditions make people more susceptible. Smokers with possible symptoms of multiple sclerosis have a greater tendency to eventually experience signs pointing to a positive diagnosis. Vitamin D, known as the sunshine vitamin because skin can turn sunlight into the nutrient, is important for many reasons. It contributes to the strength of bones and teeth, proper insulin levels, healthy lungs, the optimum functioning of cardiovascular, nervous and immune systems, as well as the control of genes affecting cancer development. In addition, vitamin D has gained worldwide attention for its potential to ward off the onset of multiple sclerosis. A British study involving thousands of individuals with and without the disorder had a noteworthy result: Newborns with genes linked to vitamin D deficiency have double the chance of acquiring the disease during adulthood. This discovery has generated excitement in the medical community and points to the need for further research. A recent Danish study (published on November 30, 2016) also yielded impressive results. The newborn blood samples of 521 multiple sclerosis patients were each matched against one or two same-gender controls born on the same date. Researchers found that infants with lower vitamin D levels were more likely to develop multiple sclerosis. Other studies point to the relationship between birth month and maternal levels of vitamin D and multiple sclerosis. Since incidences of the disease are higher in latitudes with less intense sunlight, researchers analyzed vitamin D levels in infants born in May and November. They determined that autumn newborns (whose mothers received more of the nutrient via greater sun exposure during the summer) have lower rates of the disorder than spring babies. Other research links daily maternal intake of 400 IU and consumption of vitamin-D-rich fatty fish with a lower risk, regardless of latitude. Since pregnant women tend to be deficient in the nutrient, these findings are significant. The famous Nurses’ Health Study II, in which 35,794 mothers of participants answered questions about their pregnancies, made a similar discovery. Women who drank milk daily or took supplements gave birth to daughters with significantly lower rates of multiple sclerosis. 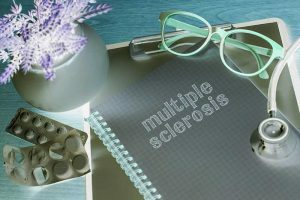 While there are many factors that contribute to the development of multiple sclerosis, the vitamin D link is unique: The nutrient has the potential to delay or even prevent the disease’s onset. A lower MS risk is one more reason to make sure you get enough of the versatile sunshine vitamin.